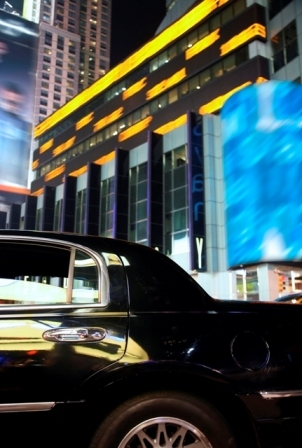 AboutDFW provides luxury transportation within the DFW Metroplex. 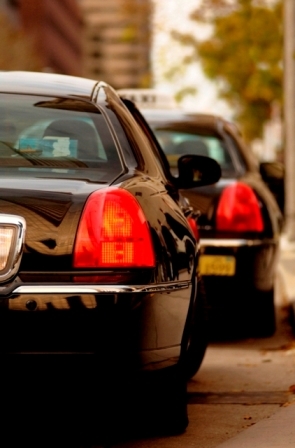 We are a Dallas Car Service company devoted to providing professional, dependable and courteous service. We pride ourselves on delivering superior customer service to our clients. AboutDFW specializes in executive transportation in Dallas, Tarrant, Denton and Collin Counties and the surrounding areas. TAGS: Dallas Car Services, Dallas Car Service, Car Services Dallas.